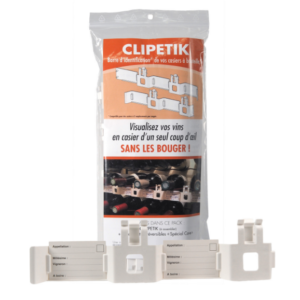 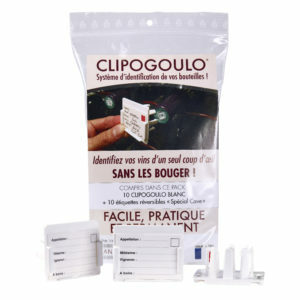 Your Clipogoulo will fit all your bottles and it clips on instantly. 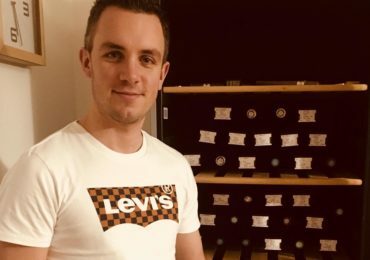 So there you are, you can see where all your wines are without having to move anything. 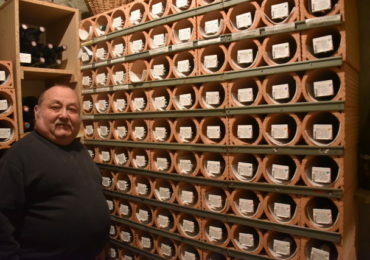 It makes seeing what’s in your wine cellar a real pleasure! 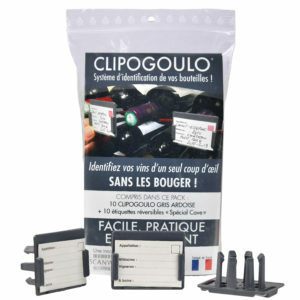 Serge – he’s a CLIPOGOULO fanatic! 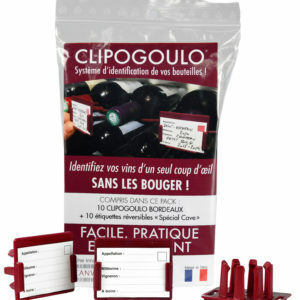 Fabien, a young wine-lover… and CLIPOGOULO fan!